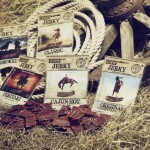 If you’ve bought any meat from Bullseye Meats before, you know how good it is. 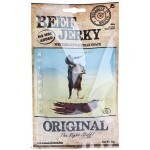 And this Beef Jerky Classic, 50g is a Bullseye Meats’ living legend. 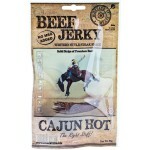 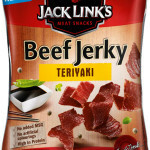 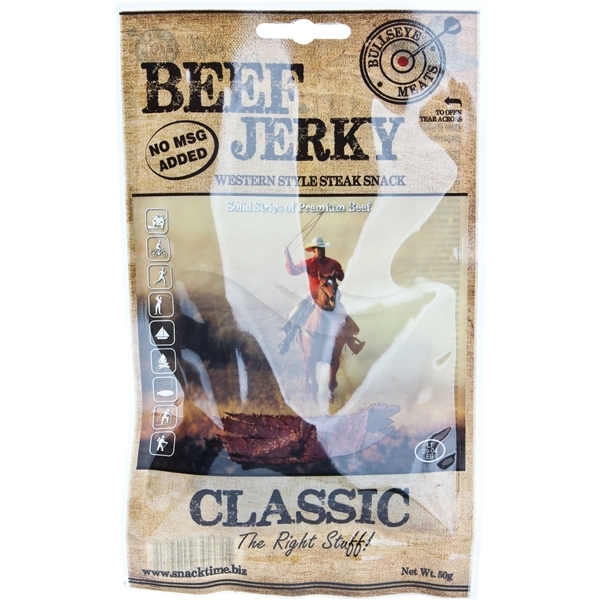 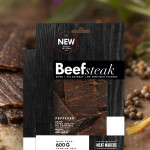 Be the first to review “Bullseye Meats Beef Jerky Classic, 50g” Click here to cancel reply.